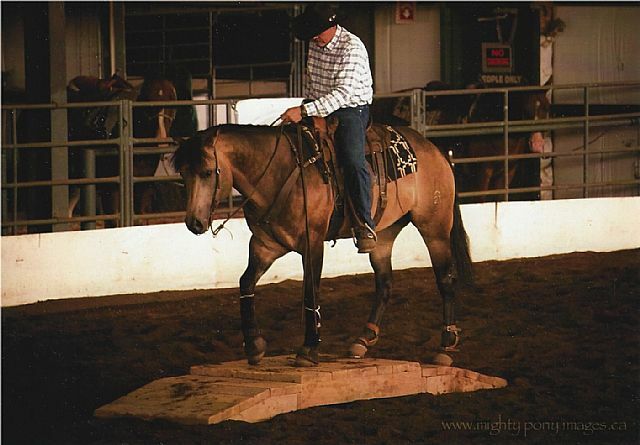 We currently stand one buckskin stallion. 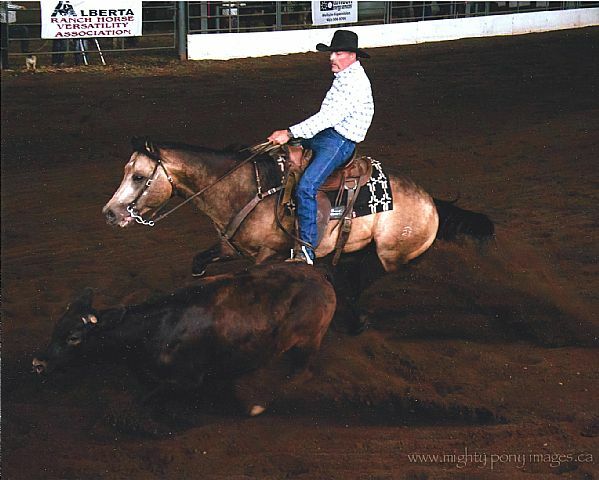 "Eyem Still Smokin" a 2007 buckskin stallion, color tested to produce buckskin 50% of the time. 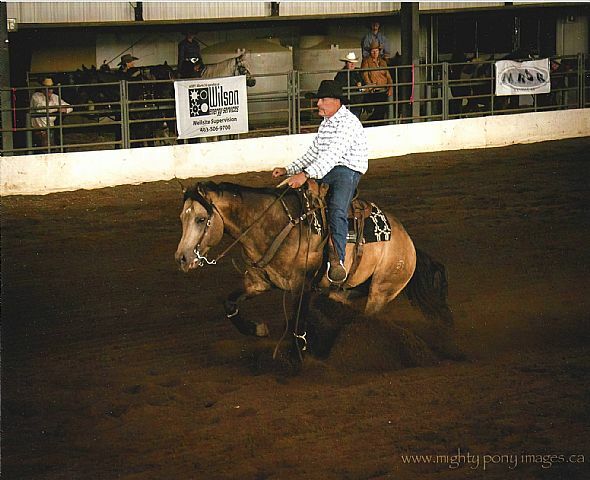 This stallion is producing pro quality offspring that work as pretty as they look! 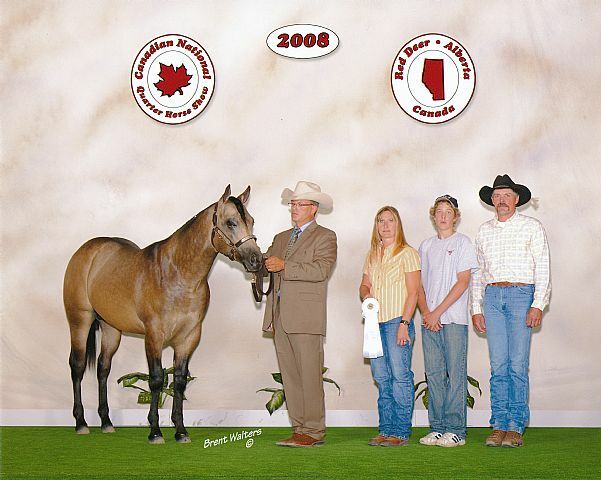 "Mr Amarillo Chex" REFERENCE SIRE, a 2000 palomino stallion with close up "Bueno Chex" and "Major Bonanza" breeding. "Two Eyed Bay Buck" REFERENCE SIRE, comes from the great breeding program at the legendary Pitzer Ranch in Nebraska. Some offspring still for sale. "Doctor Fiddle" REFERENCE SIRE. 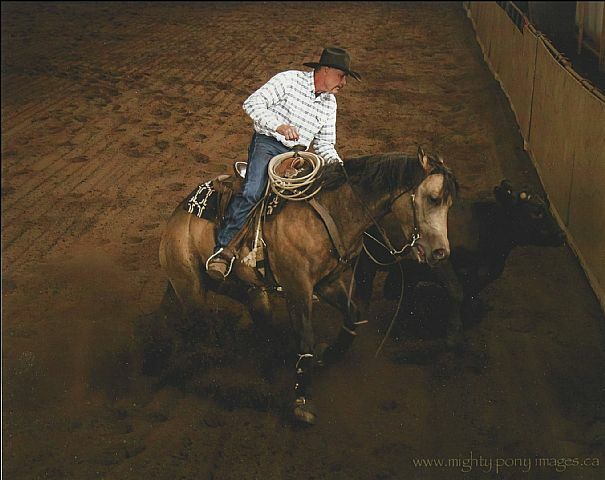 Fiddle was a great sire and a great horse and we still have some of his offspring. We wish we could have had him from the beginning. 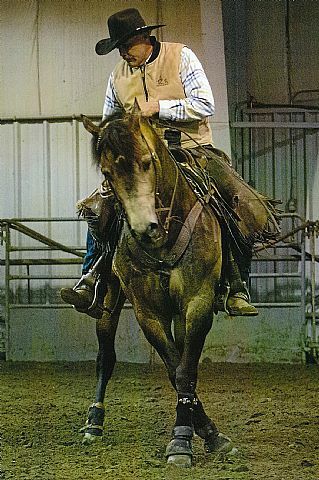 You are treated to some very old, tried and true working genetics with this stallion and we were proud to have owned him. 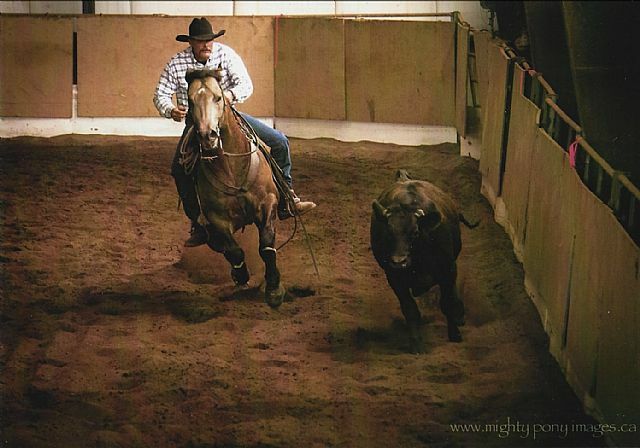 This stallion IS CONSISTENTLY producing offspring that are pro program quality!! He has SEVERAL offspring now in top rope/performance programs in Canada and the US. Bring versatility back to the horse industry! 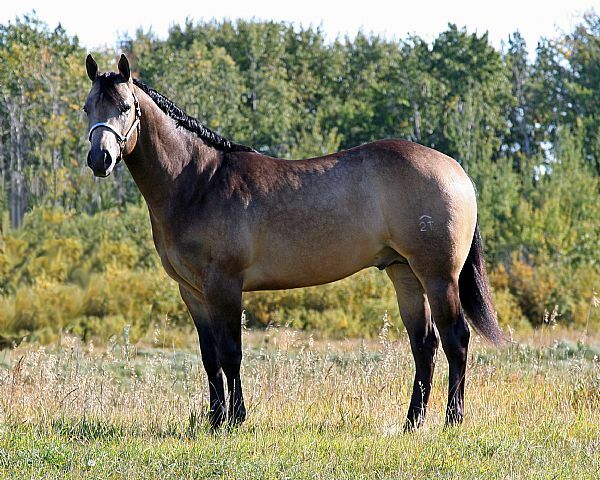 Easily one of the best looking and producing buckskin stallions on the market! And to top it off, still being used! 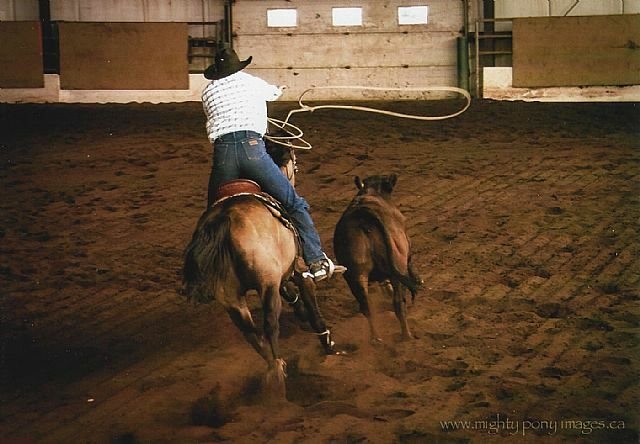 Look for him at major roping events, you’ll see him in the head box! You’ll see just how quiet, well behaved, talented and beautiful he really is! You’d be crazy not to want one just like him! 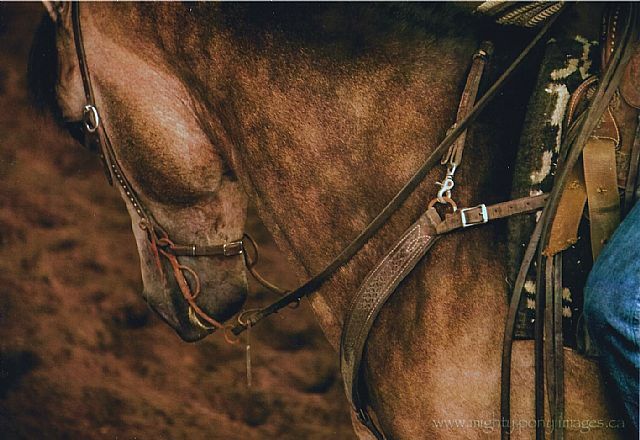 This is a beautiful stallion, his disposition is second to none. 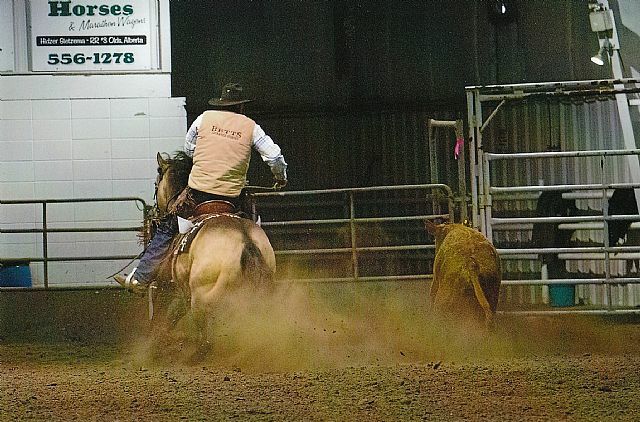 Very easy to handle and breed with, absolutely NOTHING difficult about him. Genetic color tested: Red/Black Factor is EE (Homoozygous for black, black based), Agouti is AA (Homozygous), Cream Gene is nCr (heterozygous single dilute). 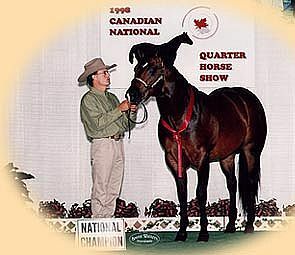 What this means: He will always produce a black based coat (black points) no matter what the mare color he will never produce a chestnut, sorrel or cremello and WILL produce a buckskin 50% of the time. This stallion is the whole package, beautiful baby doll head, huge hip, superior confirmation, an awsome disposition and of course, color. 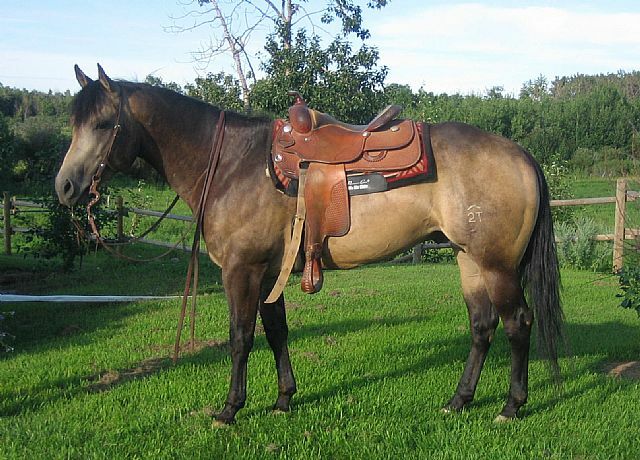 You have a checklist when you go to look a possible sire to breed your mare to and this stallion will pass all the tests. He's able to do anything because he's built right. 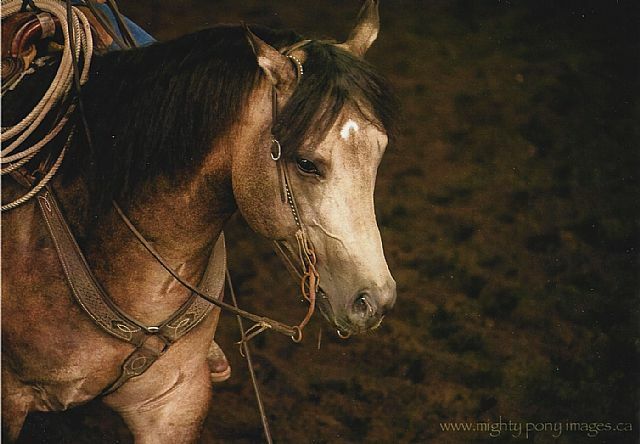 Rope, rein, english, western, it won't matter. ”TANNER” is this years product of that great cross! This might be the nicest one yet! Absolutely gorgeous head and such awesome conformation this colt can’t help but turn heads wherever he’ll go! We’ve got some plans for this boy so he is NOT for sale for the foreseeable future!